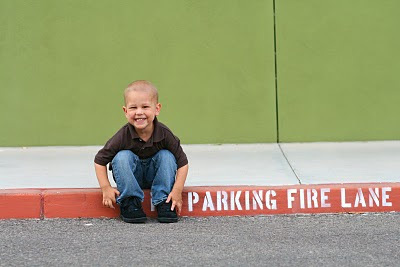 Troy's family and friends have supported Troy by participating in events and fundraisers for children's charities aimed at fighting cancer. 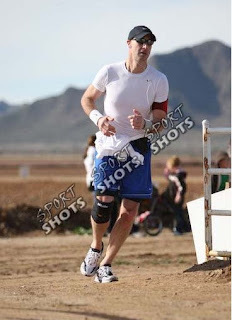 On January 30, 2010, Shaw & Lines continued its support for Troy by sponsoring several runners in London's Run, an annual benefit event at Schnepf Farms Queen Creek, Arizona. 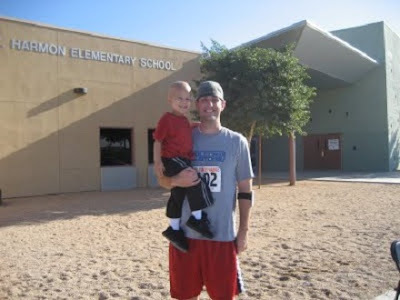 London's Run was established to support London Solomon, a beautiful and courageous six-year old girl who bravely battled acute lymphocytic leukemia. In her memory, and to support others like Troy, the annual event includes 2 mile, 10K and half-marathon runs. 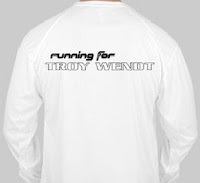 Several runners sported our shirts showing their support for Troy, and his inspiration. Among the hundreds of other participants, Shaw & Lines sponsored Mark Lines in the half-marathon race. miles motivated by constant thoughts of Troy's endurance through his incomparable struggle. Although he held a strong lead for the first 8 miles, Mark was passed and finished several minutes behind another runner also out in support of Troy ... his father, Chris Wendt.